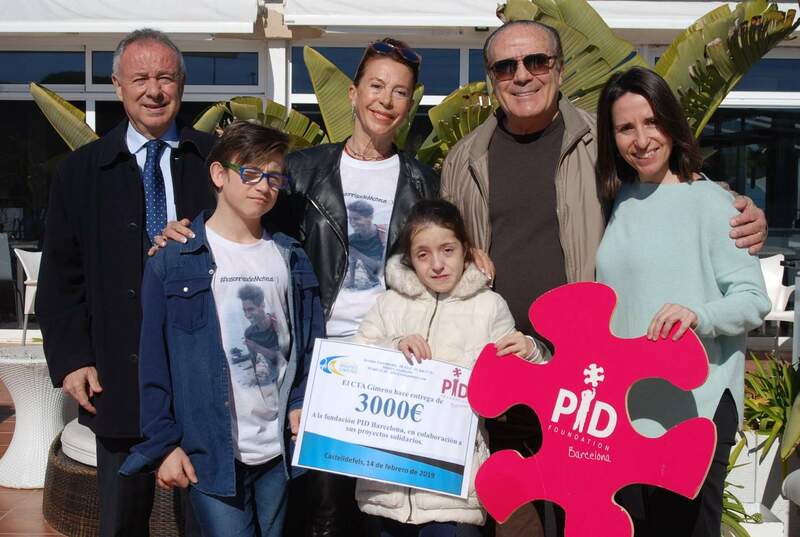 The Andrés Gimeno Tennis Club (CTAG) has handed over 3,000 euros collected on December 15 throughout the 15th Solidarity Day. This day consisted of a tennis tournament and a charity dinner organized by Ms. Concha Loranca, with the support of the Costea family. Thank you very much to the CTAG for your solidarity and thanks to all the participants that made it possible!